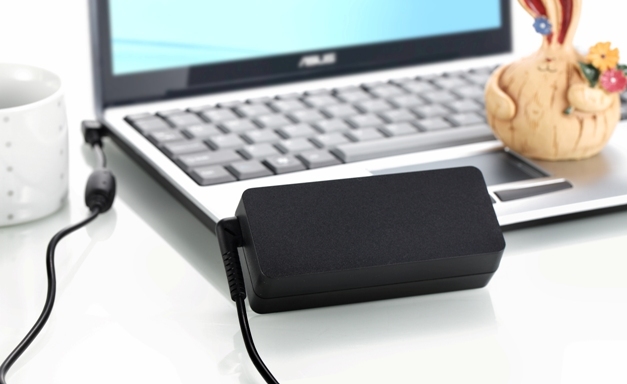 Huntkey Introduces New Generation of ES Series Notebook Adapters! 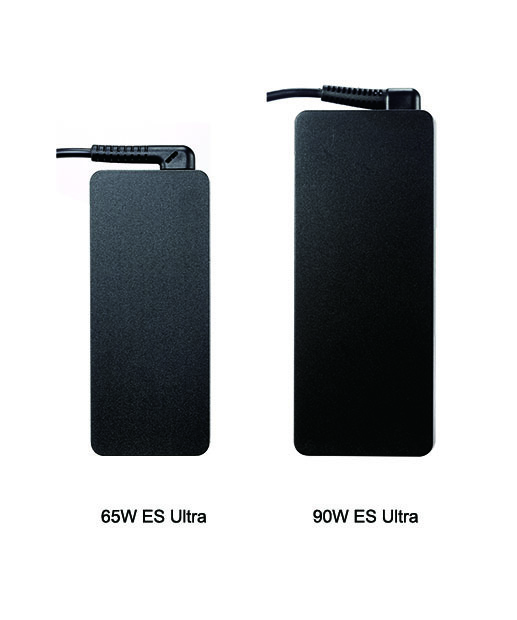 Shenzhen, China, February 24th, 2017 – Huntkey, a global leading power solution provider, has introduced its new generation of ES Series Notebook Adapters. 1. The conversion efficiency is increased to 90%, which can meet the Efficiency Level VI, saving power consumed. 2. 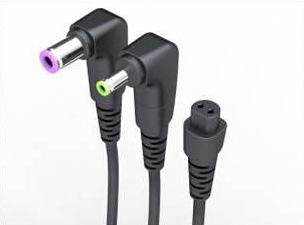 The new generation of the ES Series is equipped with 6 tips and all are updated to be compatible with most popular notebooks and ultrabooks on the market, therefore becoming a perfect replacement for your original notebook adapter. With low stand-by power and high conversion efficiency, the ES Series is super energy-efficient. Coupled with a wide layout, the surface temperature is low, there leading to a long lifespan. 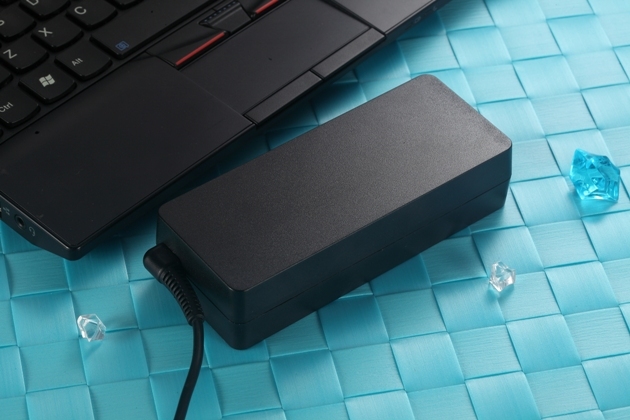 The output voltage of 19.5V also allows for compatibility with most laptops. The new generation of the ES Series is loaded with Over Voltage Protection, Over Current Protection, Over Temperature Protection and Short Circuit Protection, assuring the maximum safety of the adapter and the connected devices. 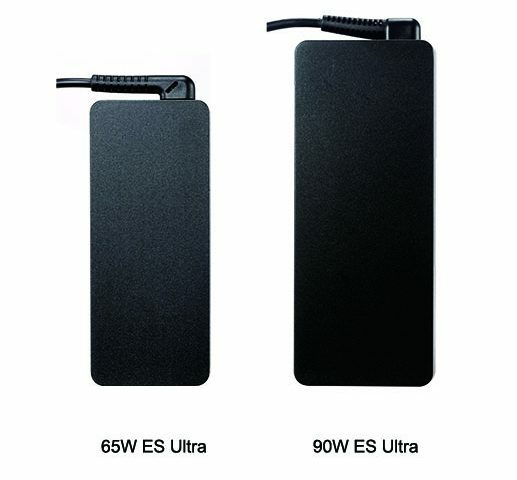 The new generation of the ES Series Notebook Adapters will be available in PICO, Tran Anh, Hoanlong and Sang Tao in Vietnam, Vatan in Turkey, shop.ww.kz, Logycom shop, DNS shop in Russia, Massmart in South Africa and other leading computer resellers all over the world.